The Cable of the Pro's. Made to the very highest quality in Nagano, Japan. Mogami is unmatched for accuracy, extremely low noise, ease of installation, flexibility, and superior quality. 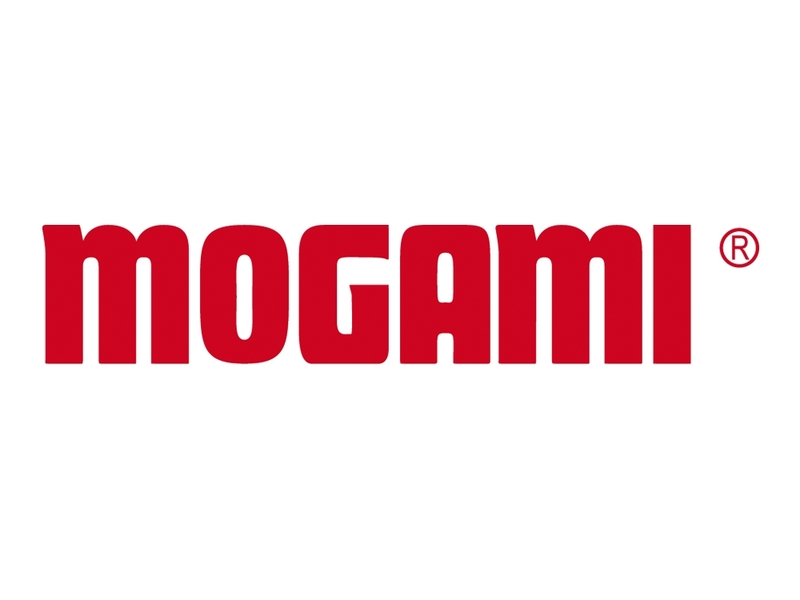 Professionals and enthusiasts alike rave about the amazing clarity and silent background of Mogami. Neutrik is the leading supplier of professional entertainment connector products like audio, video, fibre optic and industrial connectors and interconnect systems.